https://farm2.staticflickr.com/1891/44752515251_b7f9f733e4_o_d.jpg https://farm2.staticflickr.com/1852/44033988874_c1e22653c5_o_d.jpg https://farm2.staticflickr.com/1897/44703540202_487dd5a0c8_o_d.jpg https://farm2.staticflickr.com/1854/44033988694_3e278313b6_o_d.jpg https://farm2.staticflickr.com/1880/44033988634_8baf600959_o_d.jpg https://farm2.staticflickr.com/1852/44033988504_1360e38cfe_o_d.jpg https://farm2.staticflickr.com/1887/29815877507_a960af8100_o_d.jpg https://farm2.staticflickr.com/1857/44033988354_0dec0b6c7f_o_d.jpg https://farm2.staticflickr.com/1888/44033988364_c4edfc2f9a_o_d.jpg https://farm2.staticflickr.com/1898/44703539892_38fb8eb23a_o_d.jpg https://farm2.staticflickr.com/1891/44033988194_3dd31005e3_o_d.jpg Dipper Committed to developing products that integrate environmental protection, health, fashion, convenience, humanity and fun. I hope that with the design of life and good things, I can easily live with everyone in the cup and saucer. Dipper 3 in 1 green tableware ceramic spoon chopsticks Environmental protection should be good, convenient, no need to discount, health is fashion Smart design brings more joy and convenience Inviting you to experience the smart three-in-one design of dipper tableware Let the wonderful time of tasting food less trouble, more elegance and joy Pure white porcelain is shiny and easy to clean Inheriting the wisdom of the ancestors, the spoon is made of white porcelain clay and fired at high temperature. The concern of the plasticizer is solid and compact, with a translucent gloss and easy to clean. It is best for gift giving. And you are pursuing a pure life. Natural wood without coloring, lacquer, no coating The chopstick body is made of natural wood, no coloring, no paint, no painting, spoon and fork and pass SGS The test is safe and non-toxic, giving you the most comfortable and enjoyable experience. 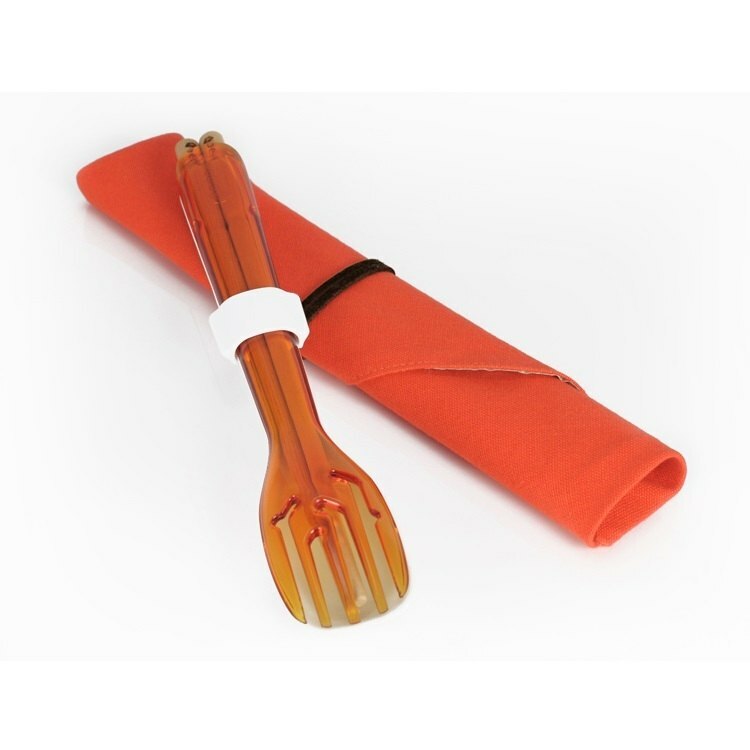 Each set of products is provided with tableware sets. Easy to carry out for dining. MIT Taiwan design boutique responds to environmental protection and can taste fashion Adhere to the quality of MIT, Taiwanese design, made in Taiwan, and colorful and wonderful every day. Origin / manufacturing methods Made in Taiwn [Content material size] Chopsticks: 202x7.8x7.8mm, natural eucalyptus without painting Spoon: 196x33.4x14.7mm, white porcelain can withstand high temperatures up to 120 ° C Fork: 196x33.4x9mm, food grade TRITAN can withstand high temperatures up to 110 ° C Fastener: 24.5x18x12.5mm, food grade resin Triangle cloth cover (spread): 300x195x2mm (maximum outer diameter) Twill weave waterproof inner lining 23CM suede rope [Intimate reminder] 1. Due to the different resolution of the screen, the color of the picture is slightly deviated, so the color of the product is subject to the actual object. 2. The goods are personal hygiene products, which are not returned or exchanged after being opened or used. 3. The product is a reusable food device. 4. The product can be used for washing dishes (baked bowl). 5. Items should not be placed in a microwave or oven. 6. Do not use a melon cloth or a pot brush to clean the product during cleaning to avoid scratching the product. 7. Storage: Place in a dry place.